Fished from 3:00 to 7:00 pm 38 throw backs and 1 keeper. Chip Gruff had 7 keepers today to 3 pounds. Water clarity was 7 with 10 representing the clearest water. Effort to find the flounder was a 1 with 1 representing the least amount of effort. The weakfish (sea trout) are the most prized fish here in Cape May county, NJ. 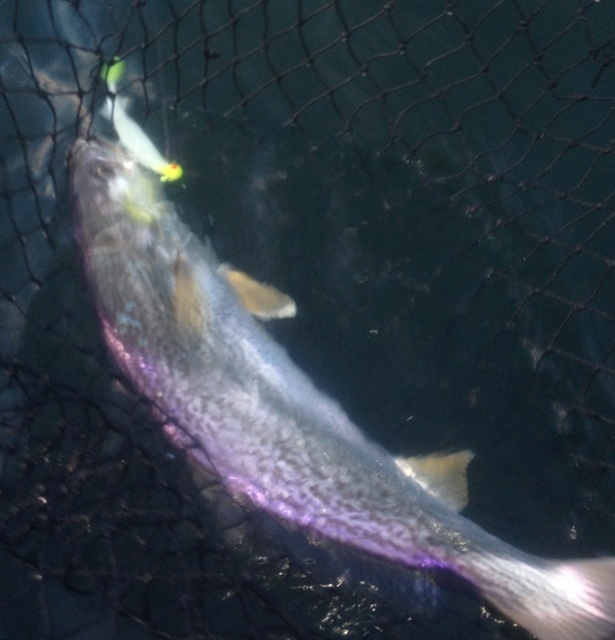 The excitement and thrill of catching a tide runner weakfish is what saltwater fishing is all about ! 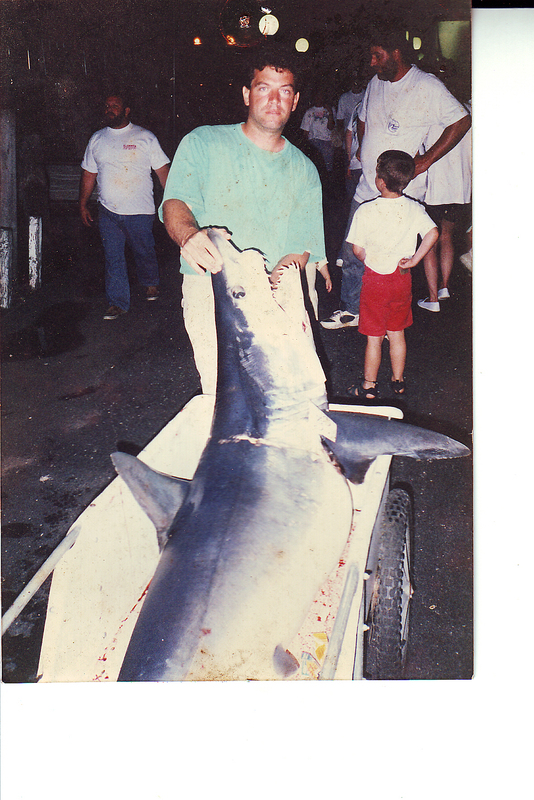 A few basics to pay attention to when fishing for Mako sharks: 1) do not leave the dock without a Roffer's' report. I get one even though I have up to date reports from commercial fishermen. If you are fishing with a captain that does not know what a Roffer's report is chances are you are only going for a boat ride! 2) If you are going to compete in the tournaments invest in a Mako magnet they work! I have seen sharks, tuna and blues come right up and put their nose on the thing. 3) Makos return to the same wreaks and edges ever year, seek out information as to what areas hold makos when the conditions are right. 4) a crew with a plan. Every crew member should know how to leader a mako, gaff, shoot and run the boat. 5) the first boat on the structure has a significant advantage. Leave early and run hard! 6) stay on the structure! not almost on it ! 7) make sure your bait is alive and your chum is fresh. Jeff takes an exit to the north.
. The NRA protects your freedom of choice to: own a gun, hunt, fish and more. 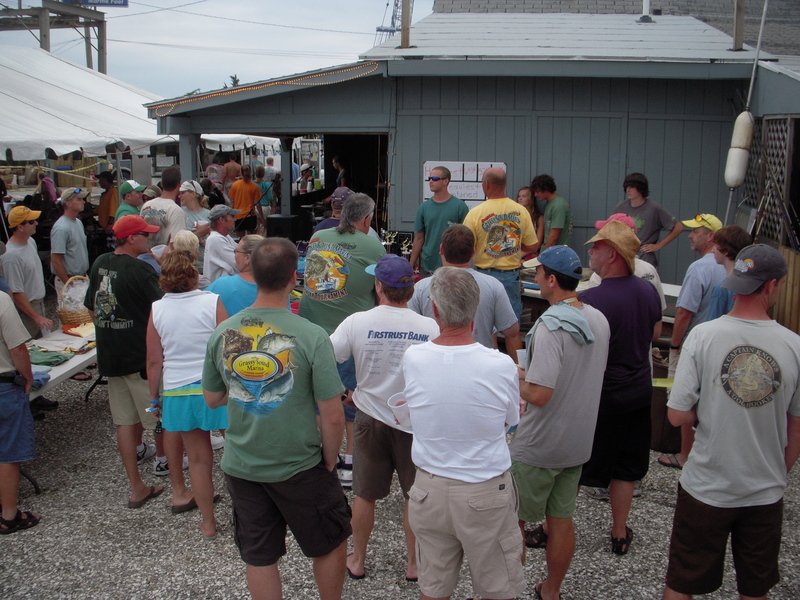 This flounder tournament is a new Cape May County tradition. Tournament date is June 28, 2014. 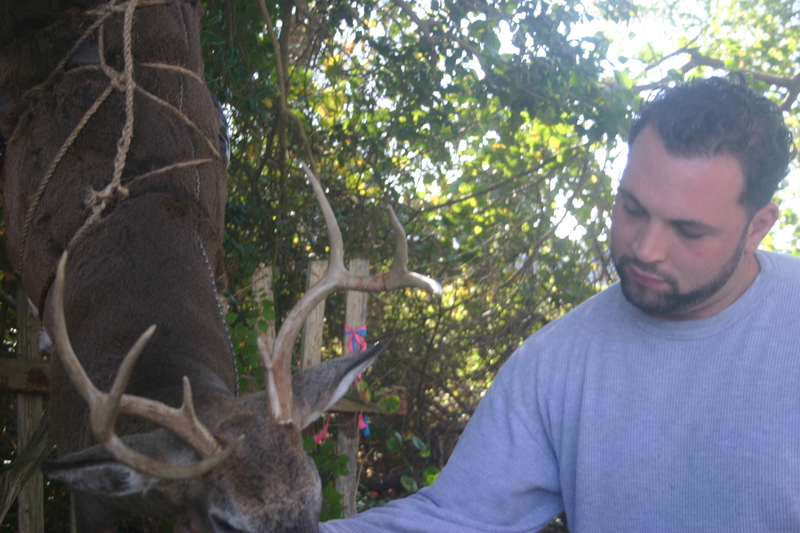 The NRA Protects your freedom to be an outdoorsman. 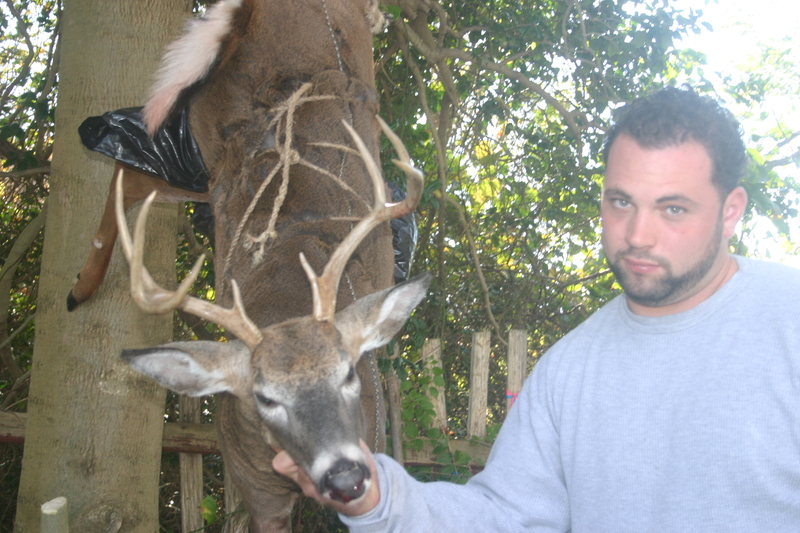 Fisherman, hunter, gun owner, take a minute and check out their site.